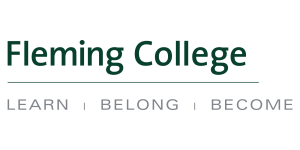 Fleming College Aquaculture is looking for Ontario aquaculture businesses to provide co-op opportunities for students finishing the post-graduate aquaculture program at Fleming College. Students complete a two semester, intensive hands-on learning experience in the hatchery at Fleming’s Lindsay campus, and then go on to complete an 8-week co-op at an aquaculture business. At Fleming, students learn the ins and outs of running a hatchery, including performing all the daily husbandry and tasks associated with it. 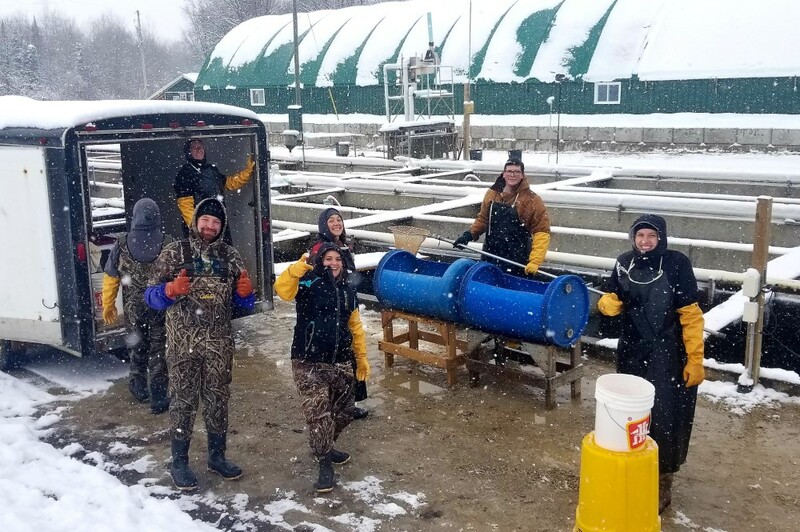 Students are experienced feeding, cleaning, picking morts, water quality, grading and moving fish and many other tasks, all within a recirculating aquaculture system. Fleming students are ready to hit the ground running and have a great reputation in the industry. Any businesses interested in interviewing students, receiving applications, or visiting our facility and speaking to or observing our students, are absolutely encouraged.